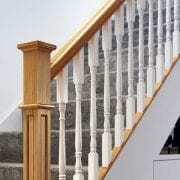 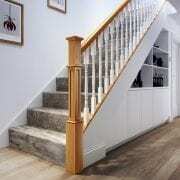 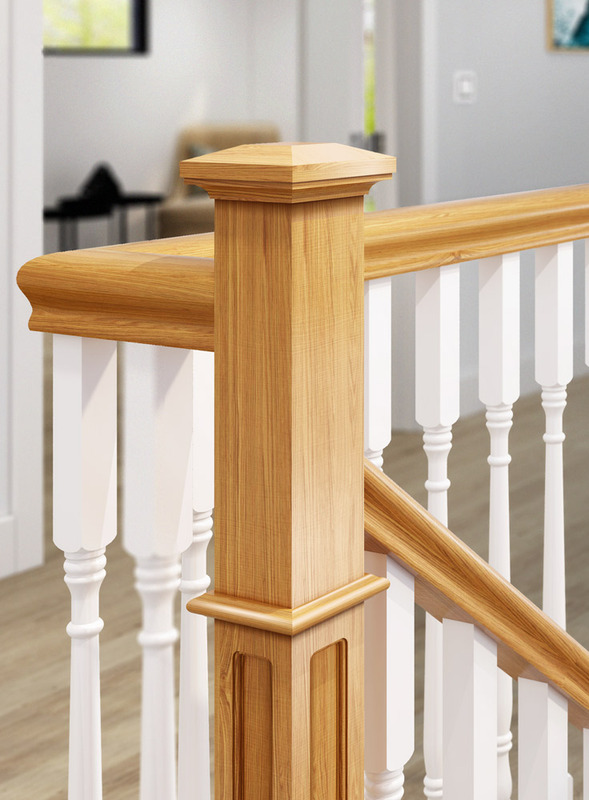 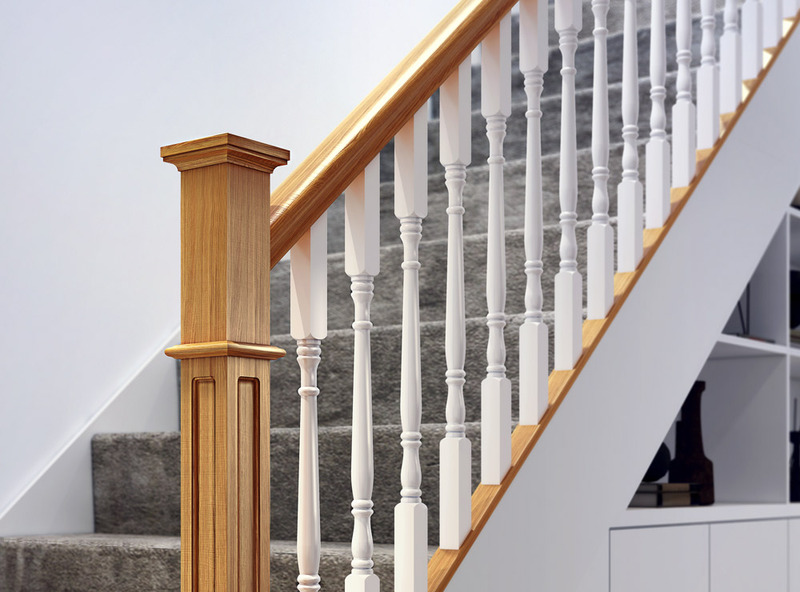 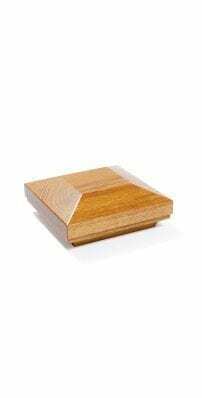 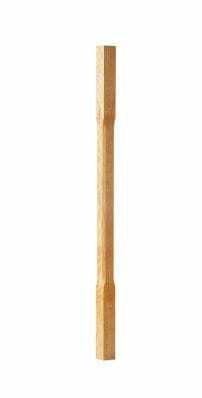 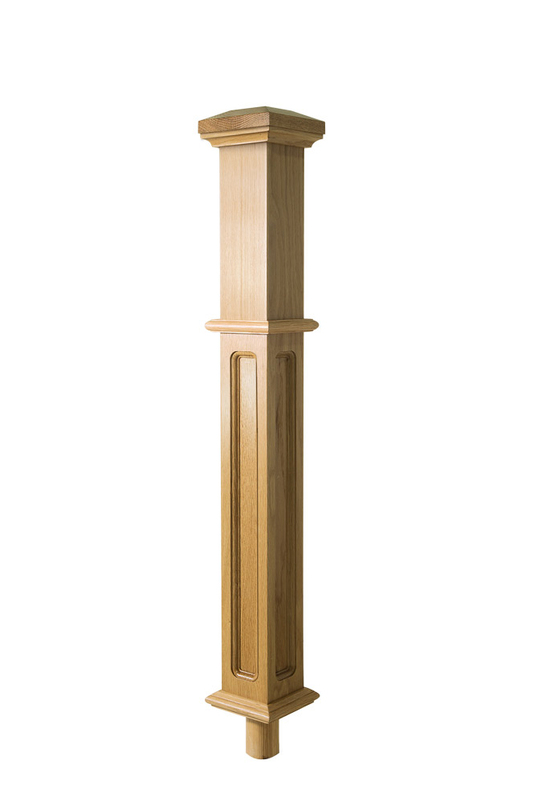 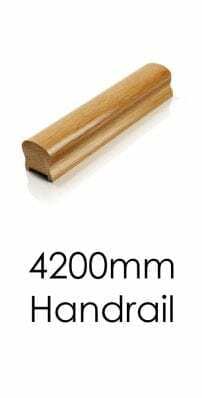 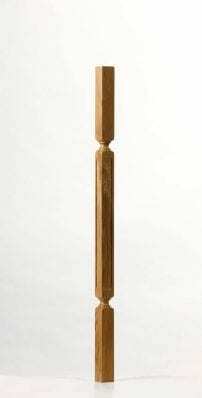 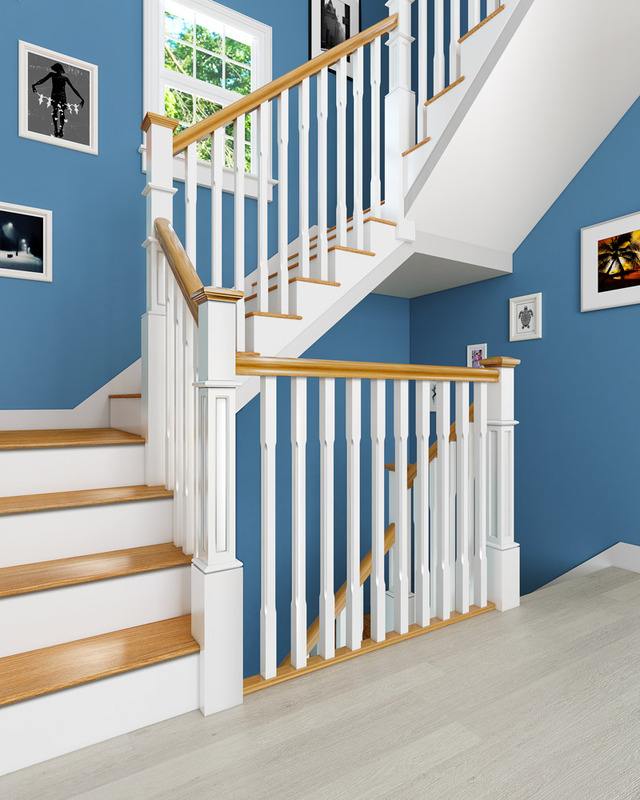 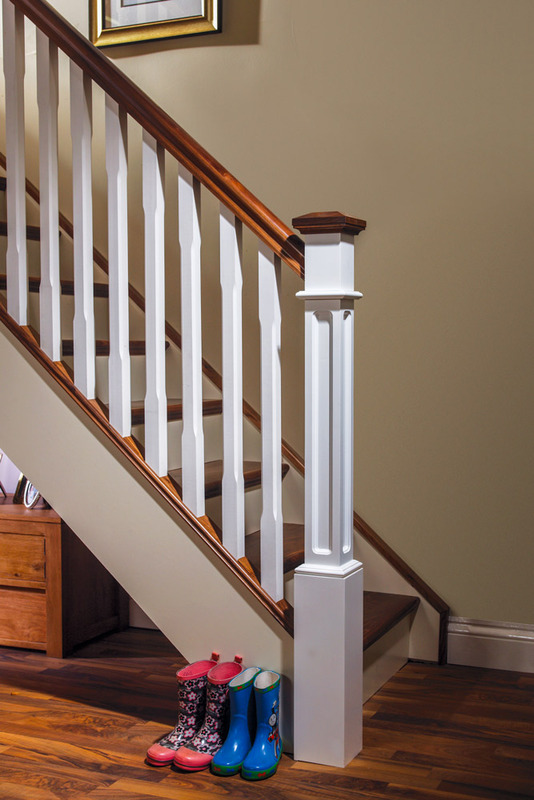 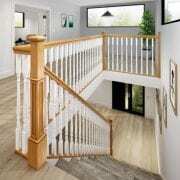 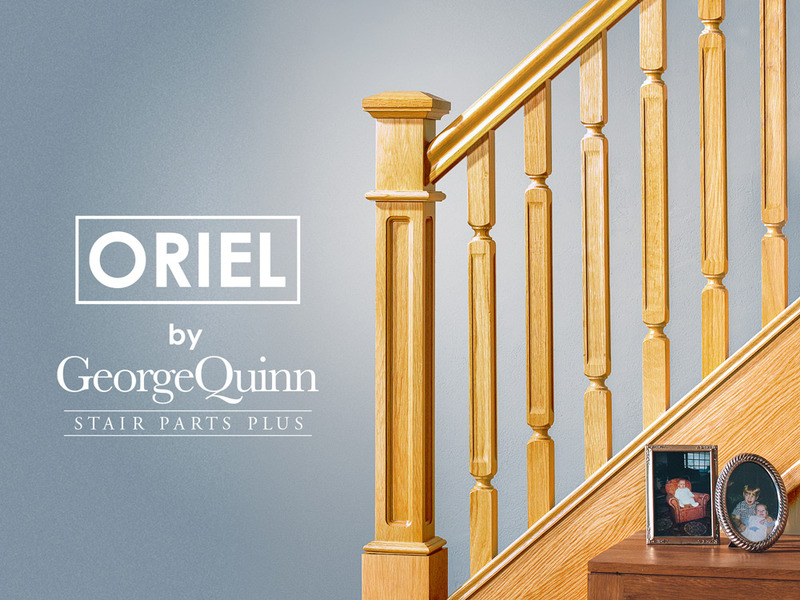 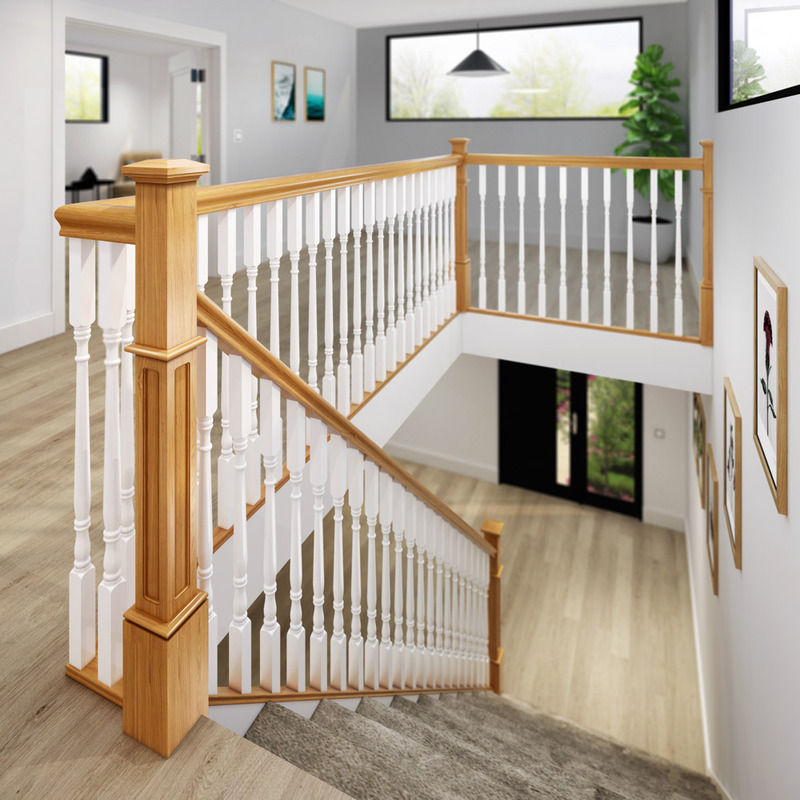 This 830mm x 91mm x 91mm Long Square Box Newel Post with dowel can be matched with any of our stair parts collections to add a touch of class to your stairs. 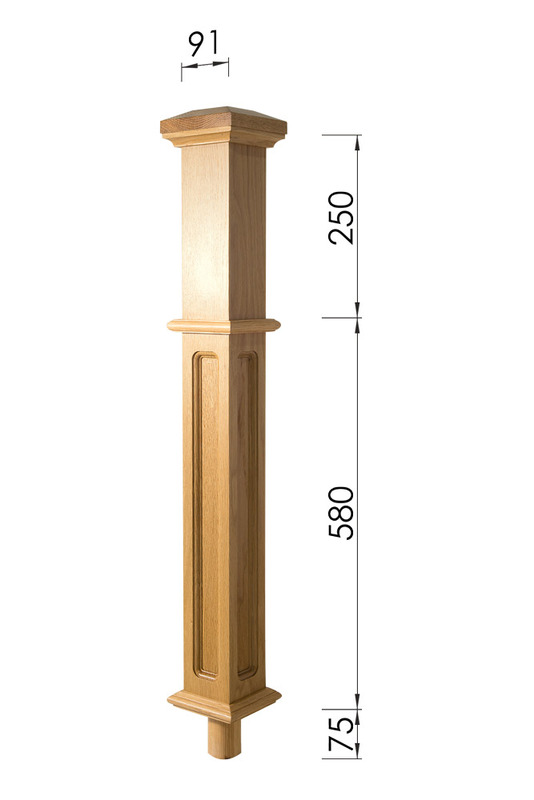 It has a 250 mm square, a 580 mm turn and a 50 mm diameter dowel which will fit into our 91mm x 91mm newel bases. 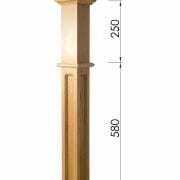 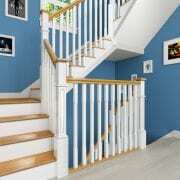 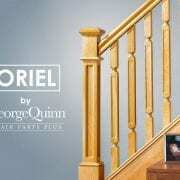 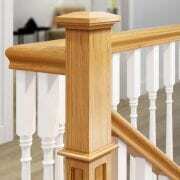 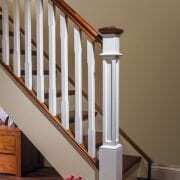 This Box Newel Post Top with dowel includes the Pyramid Newel Cap as shown in the images.